Paint a picture of pure beauty wearing the Vince® Short Sleeve Blouse. Center back yoke and stitching. 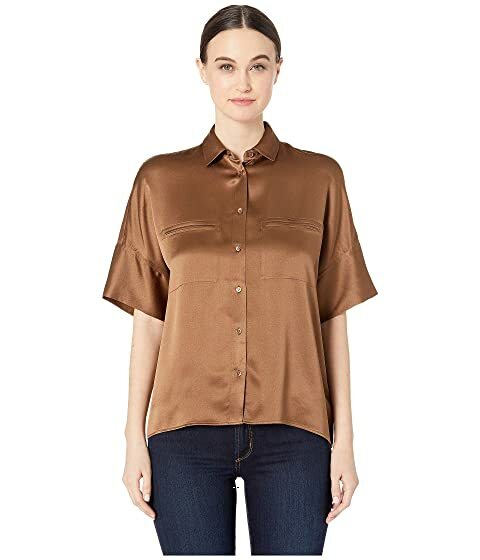 We can't currently find any similar items for the Short Sleeve Blouse by Vince. Sorry!